If you're looking for something fun to do, these free events in February could be just the ticket. You don't have to spend a fortune to have fun in Northern Virginia! You can find plenty of free activities in the DMV if you look hard enough. Here are some of the best options for Northern Virginia. Held the first weekend of February, this annual event is chock-full of free family fun. See the event website for the full schedule of activities, but rest assured, there will be plenty of sweet goodness to go around! 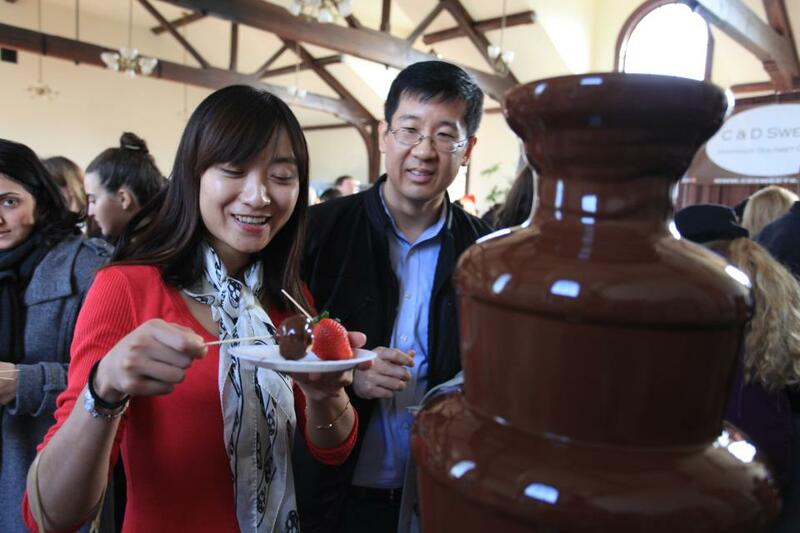 View local chocolate artisans' work in the Chocolate Challenge, and bring your kids for live entertainment throughout the weekend. Chocolate treats and other foods will be available for purchase. Looking for a bit of culture? Head to the MPA to view the current exhibit, Intention/Invention: Works by Delna Dastur and Maryanne Pollock. Admission is free, but donations are always welcome. 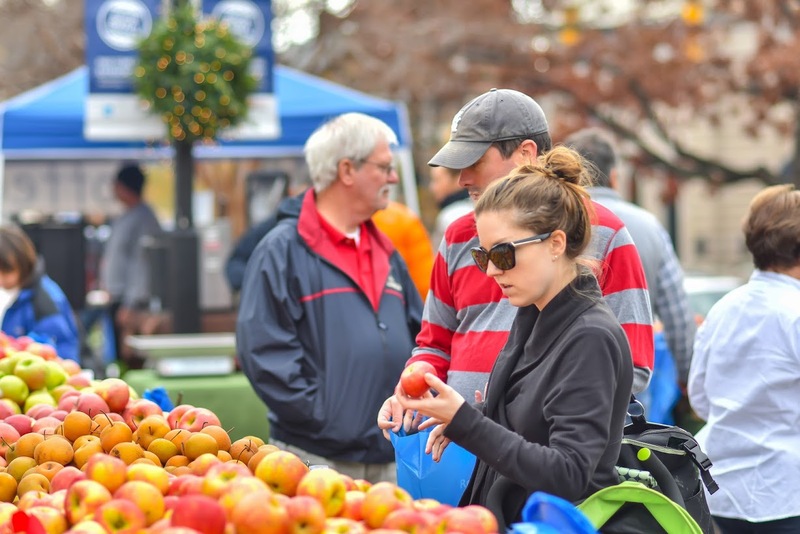 While you may end up spending money on artisanal pastries or really good coffee, there is no admission for this year-round market, and browsing is always free. You may find you enjoy doing part of your weekly food shopping there -- they have many local producers who brave the cold to bring you their wares. Admission is free for this historical birthday bash! 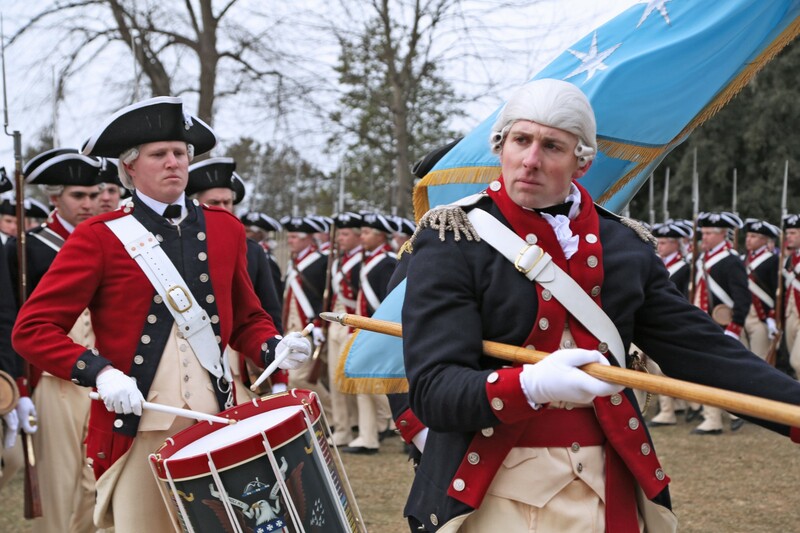 Watch military drills, enjoy live, patriotic music, hear fascinating speeches, and take a selfie with George and Martha! 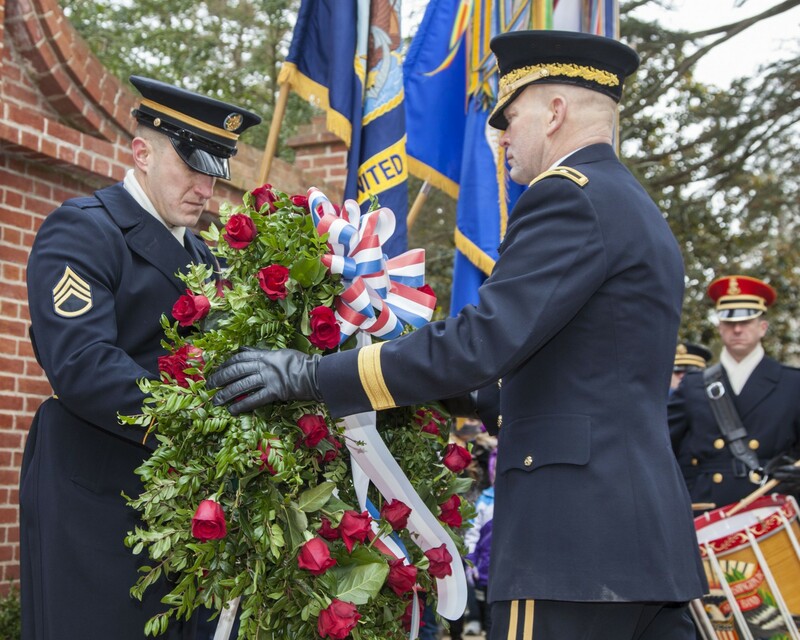 The whole family will love this lesson in living history, so bundle up and head out for a day of festivities at this national landmark. If you're a history buff who likes things just a bit on the creepy side, this free museum is for you. 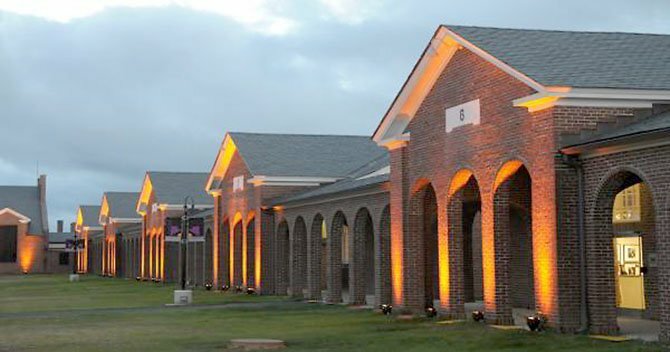 Learn the history behind the Lorton Workhouse and the inmates it used to house. Chances are, there will be open exhibits of local artwork for viewing when you go! For additional information, visit the museum website. Many of the regional parks in the area are 100 percent free. Occoquan Regional Park off 123 is one of my favorites -- they have soccer fields, volleyball nets, and picnic areas by the river. Keep an eye out for the next nice weather day and pack a sandwich or two! Looking for a good park for a brisk walk or bike ride? 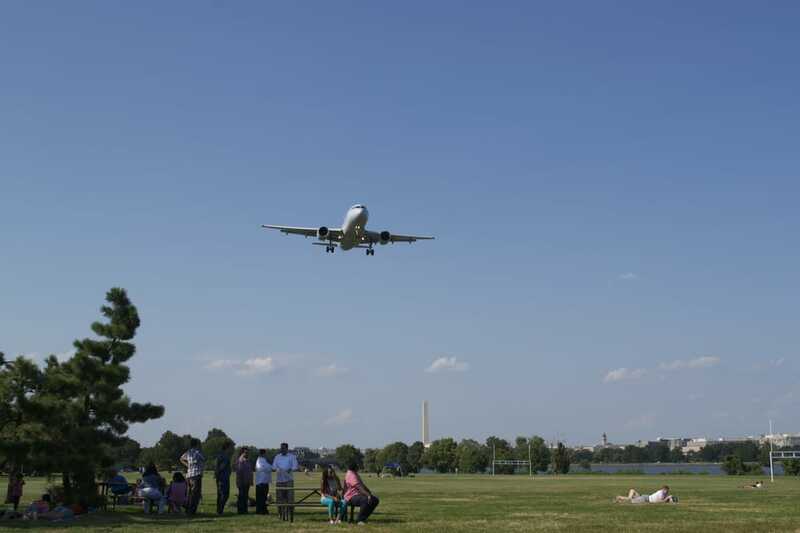 Gravelly Point is fun if you like watching planes come in overhead! Beautiful views of the Potomac make this the perfect place for practicing your photography skills. 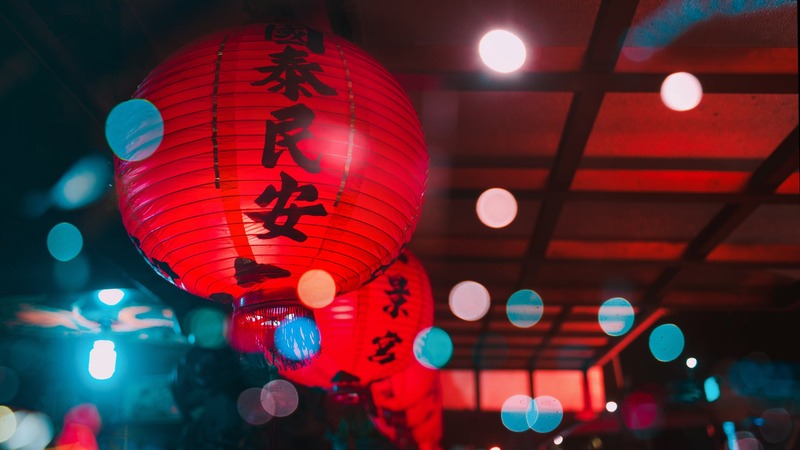 On Saturday, February 2, Tysons Corner Center will be hosting a special Lunar New Year event to ring in the Year of the Pig. From 11 a.m. to 1 p.m., there will be cultural performances, arts and crafts, and even a lion dance! For additional information, visit the event Facebook page. Have we missed any of your favorites? Do you know of other fun and free NoVA activities? Let us know in the comments below! Looking for some of the best BBQ in NoVA? We've got you covered! Check out Virginia's Our Community Now homepage for more local events that bring us all together!